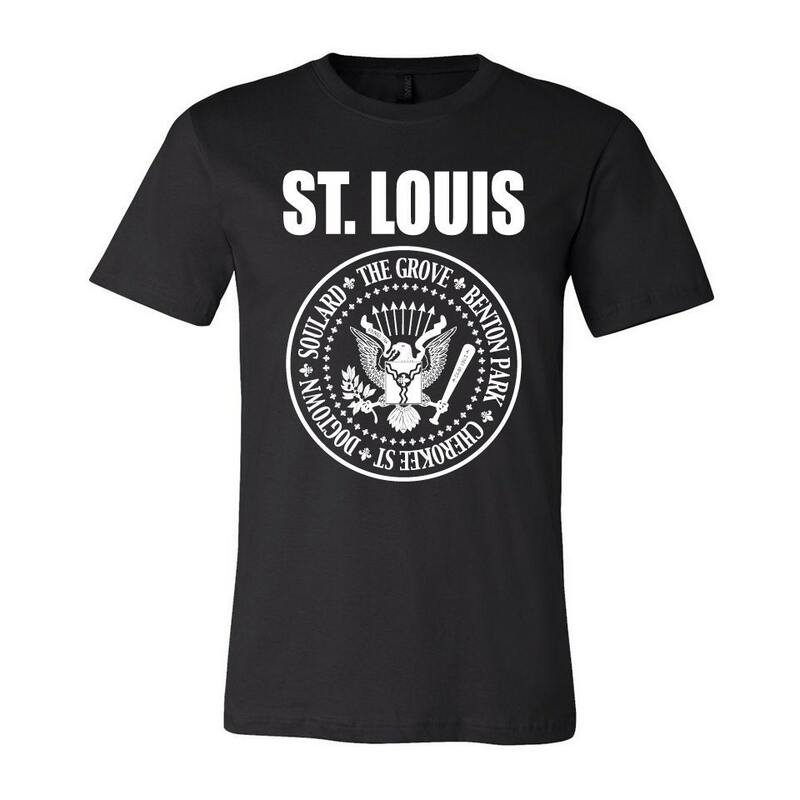 Pre-order for STL Presidential Seal shirt. 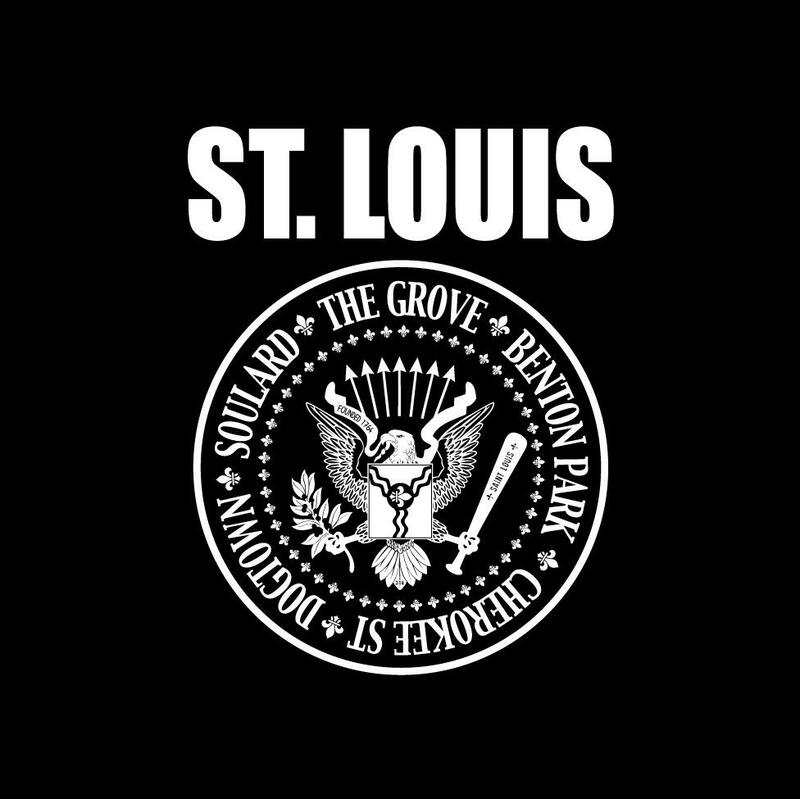 Shirts will ship the week of September 26th. This listing is for 1 Black & White shirt. Shirts are a Bella + Canvas - Unisex Short Sleeve Soft Jersey Tee.